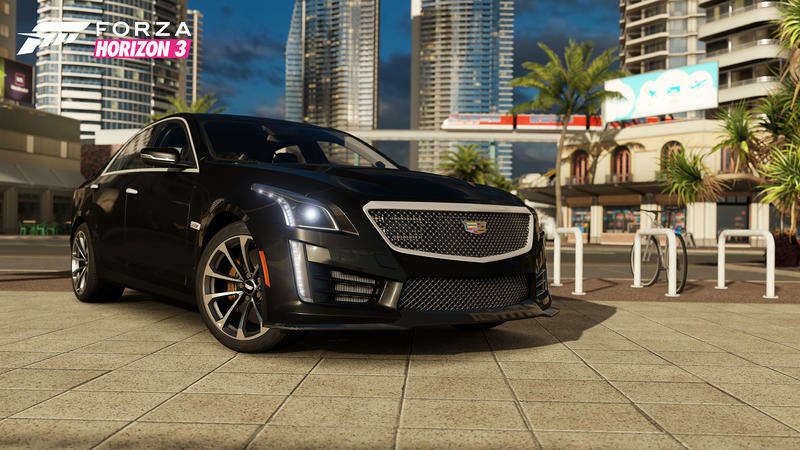 The end of the year is here, so we’re taking a look back at some of our favorite games from the year. 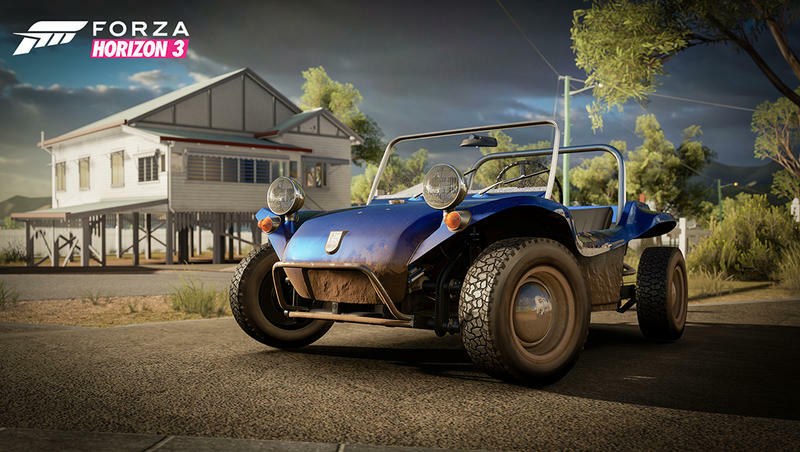 Yesterday, we went to hell, and today it’s time to visit a place known for how everything there is capable of killing us: Australia. 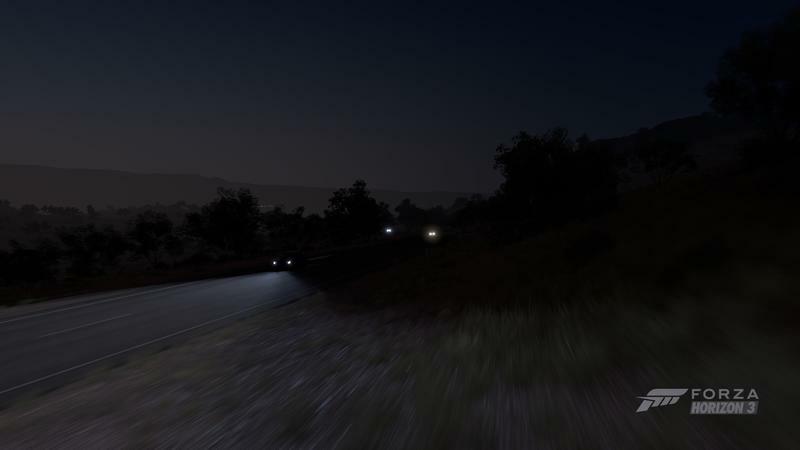 Sometimes I play games to be social, to master something, or even just to fill time. 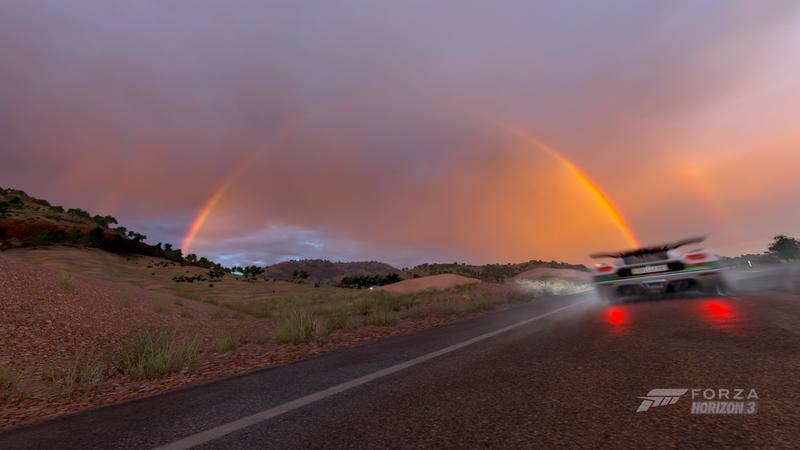 One of my favorite reasons to play games, though, is to see other places. 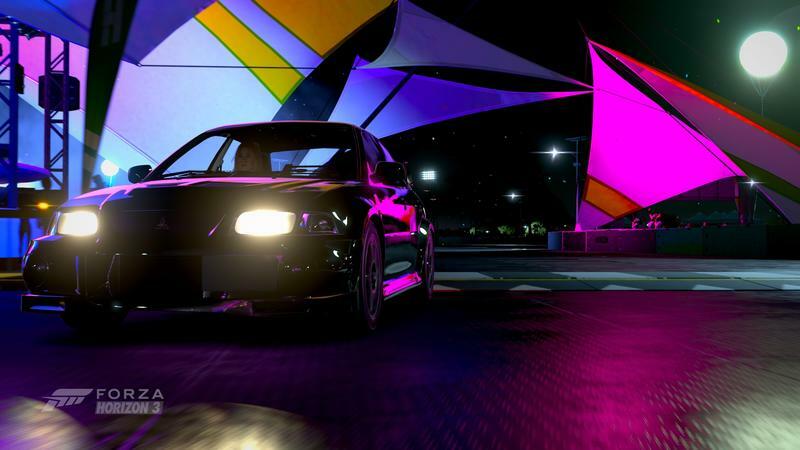 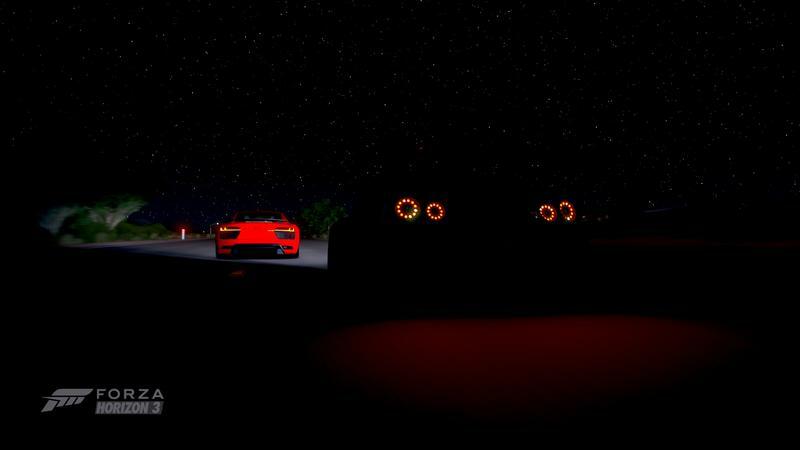 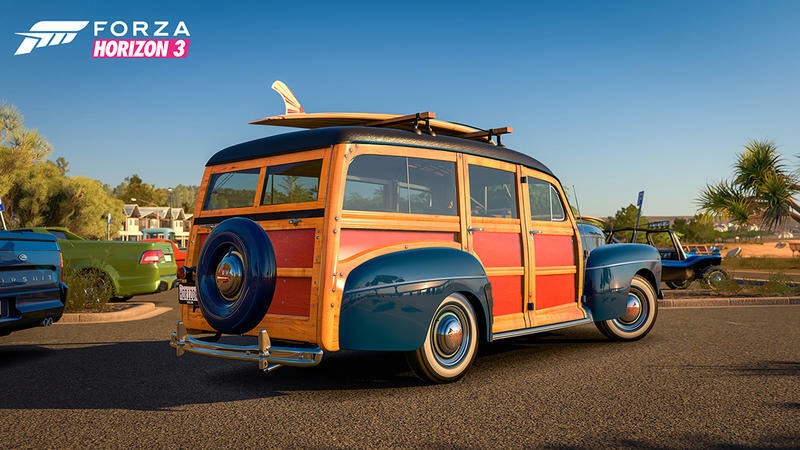 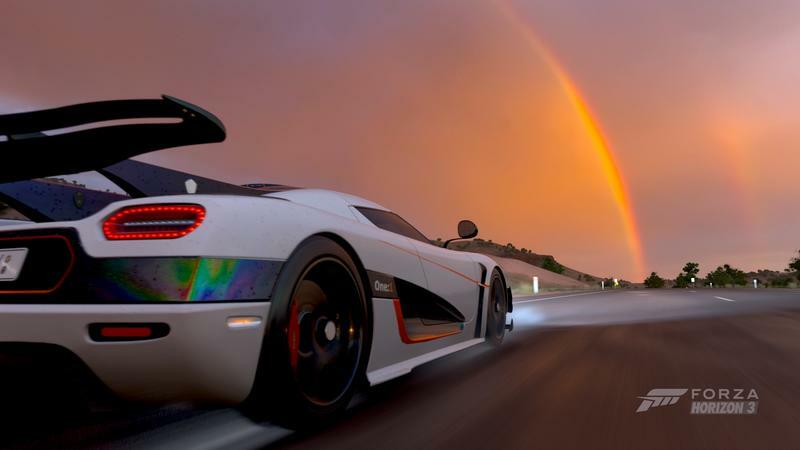 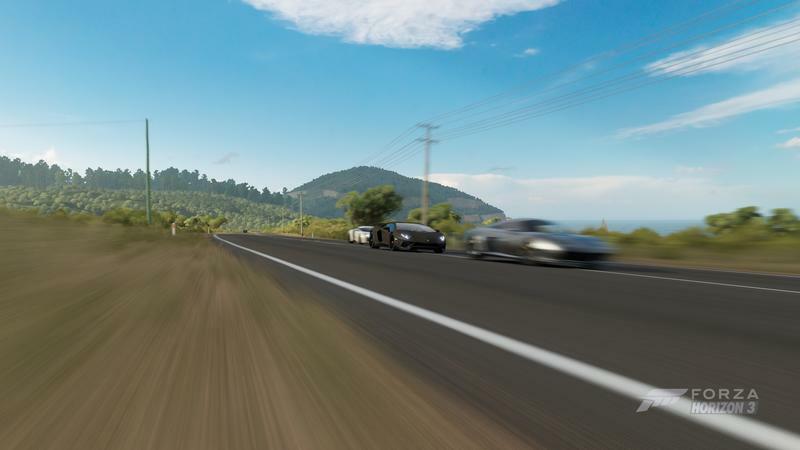 The Forza Horizon games have been a great source of that since the original, but Forza Horizon 3 is the best escape the series has provided yet. 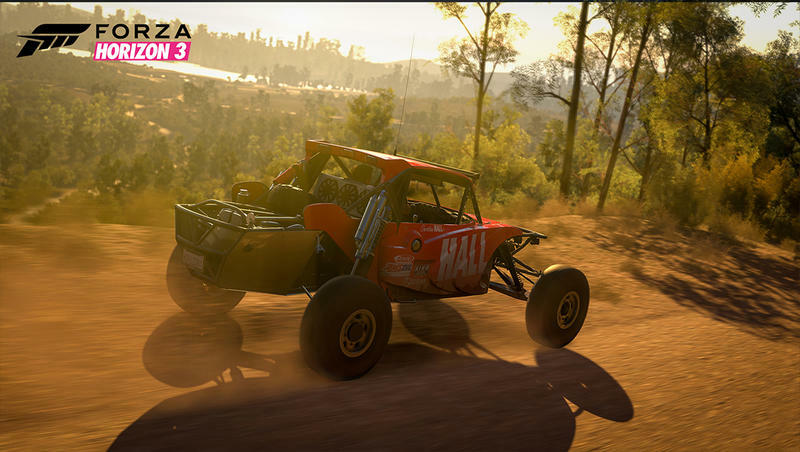 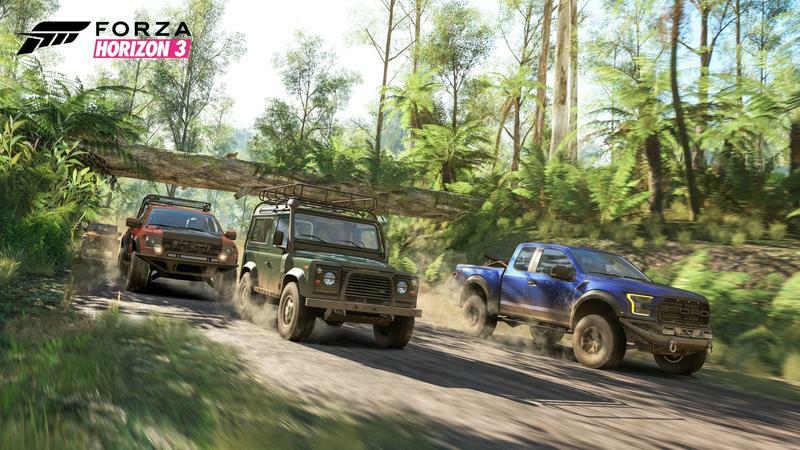 More than ever, it feels like the team at Playground Games is ripping pieces of Australia straight out of the landscape and dropping them into the game. 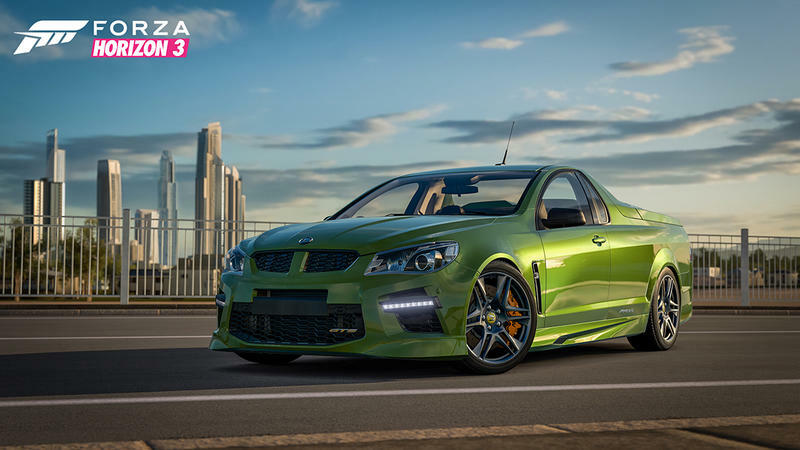 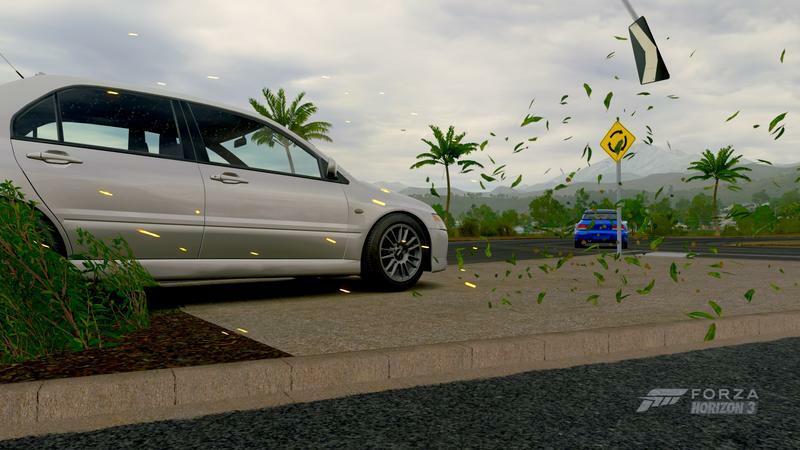 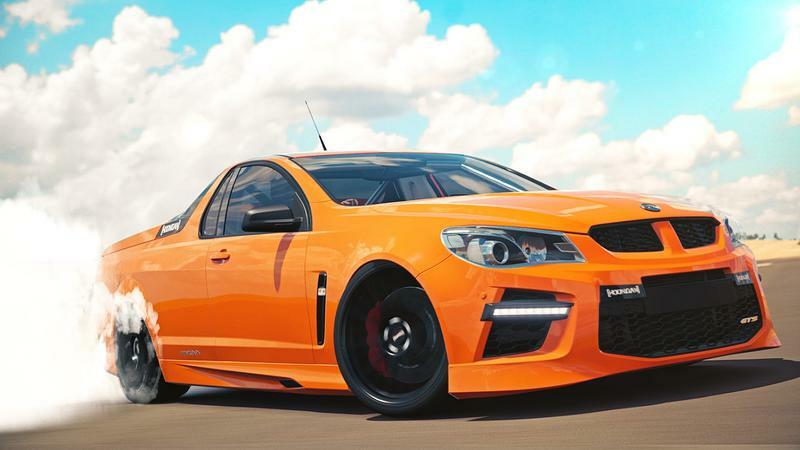 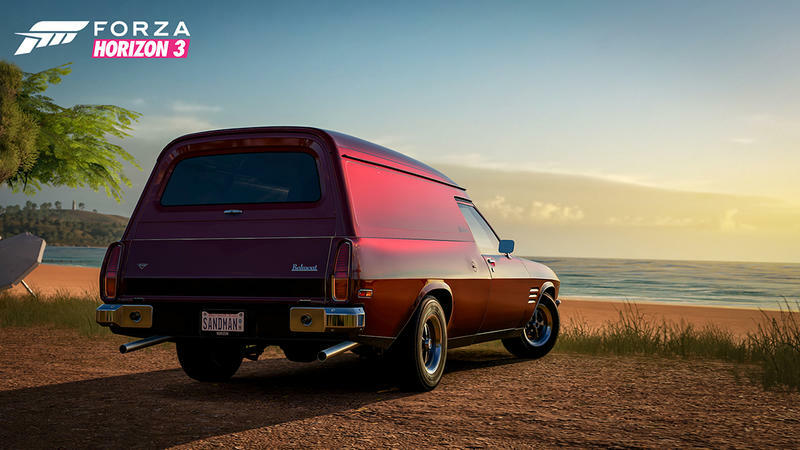 I’ve never been to Australia, but with Forza Horizon 3 I feel like I’ve had a closer look at it than most. 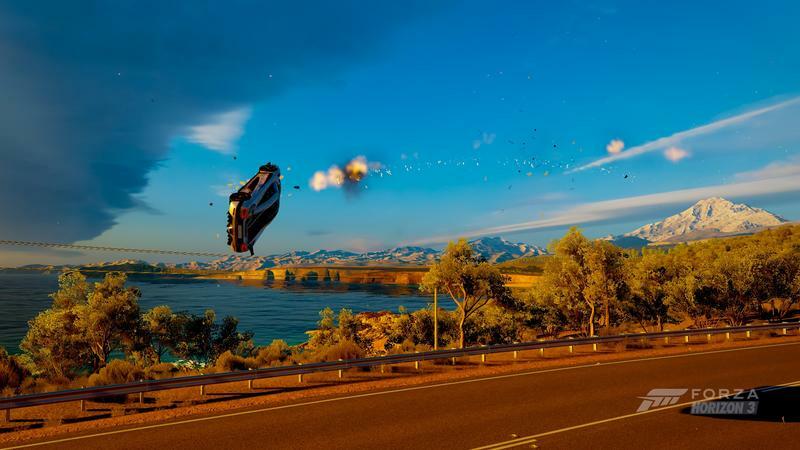 We tend to have a pretty narrow view of the country that mostly involves the outback and some beaches thanks to stuff like Crocodile Dundee and Mad Max, but there’s so much more to see. 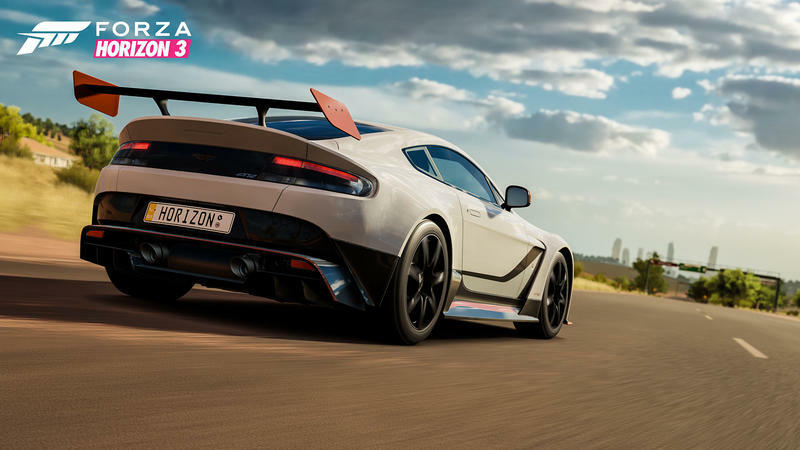 If you can see it on a 4K television with HDR color, you’re in for a real treat. 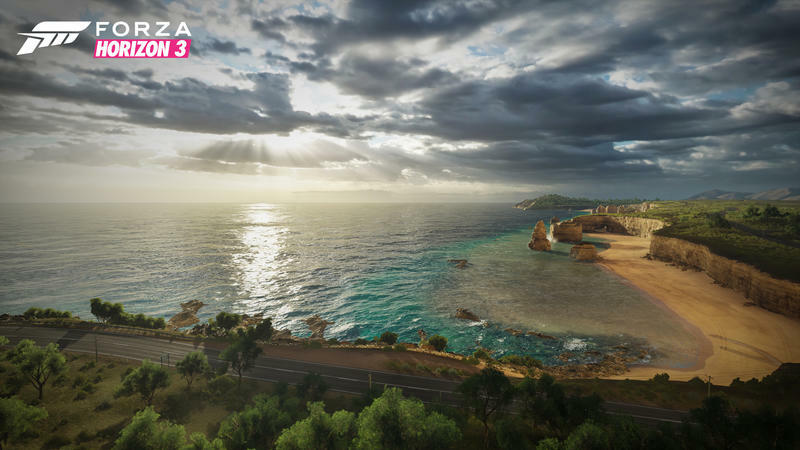 From cliffside beaches to lush jungles and the vast outback, there’s so much diversity that it’s difficult to get tired of the landscape. 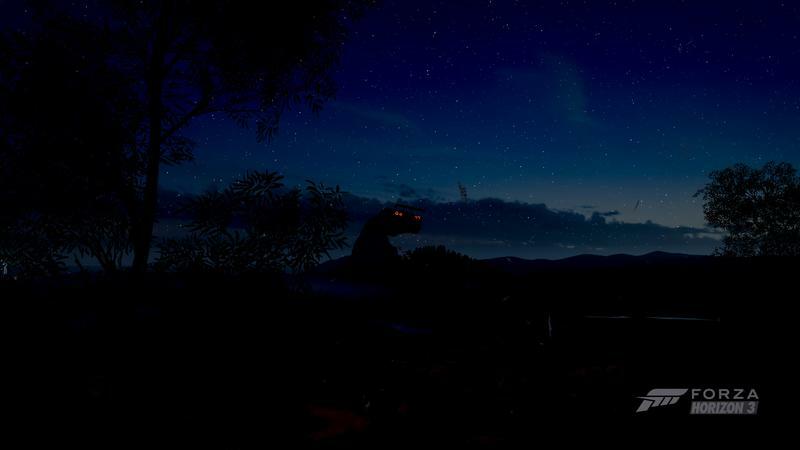 More than a few times, I ended up losing hours just seeing what was “over there.” With this game, Playground is finally starting to take advantage elevation and water in ways that weren’t previously possible. 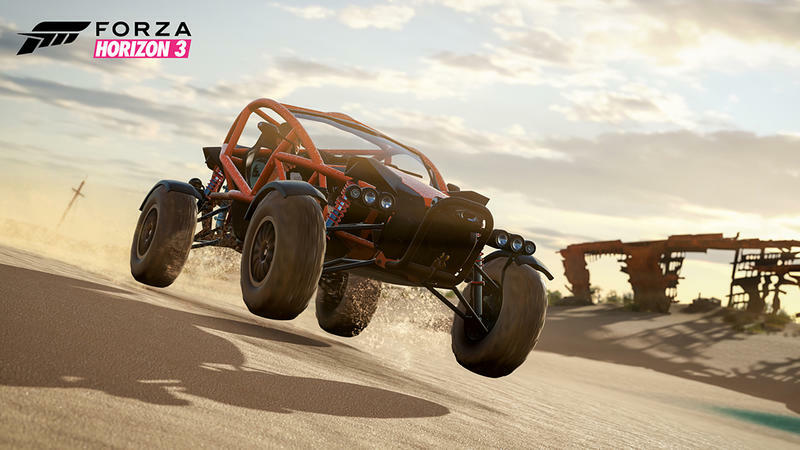 You can take a dune buggy for a spin in the desert and take flying leaps off huge dunes and then head into the jungle to splash through puddles deep enough to make you worry about your engine. 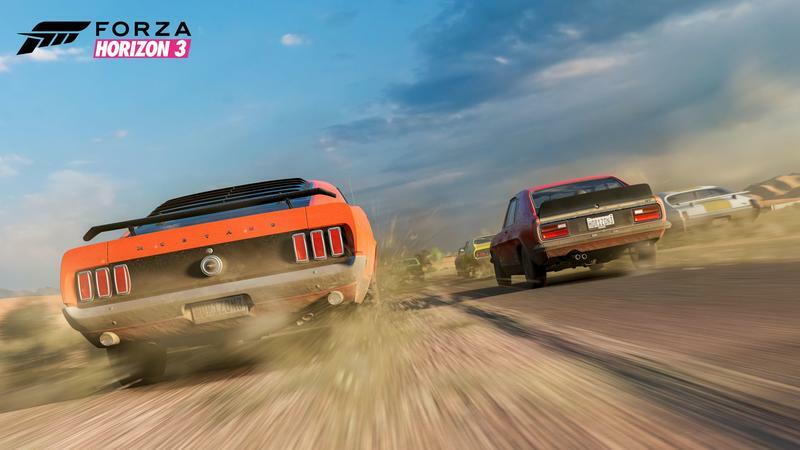 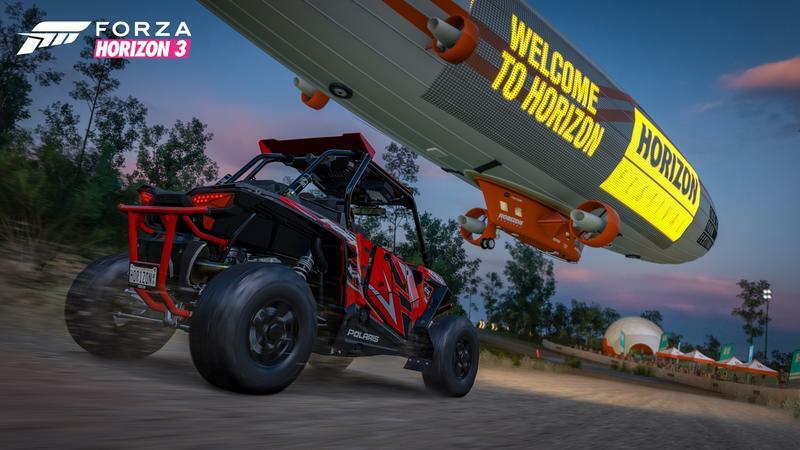 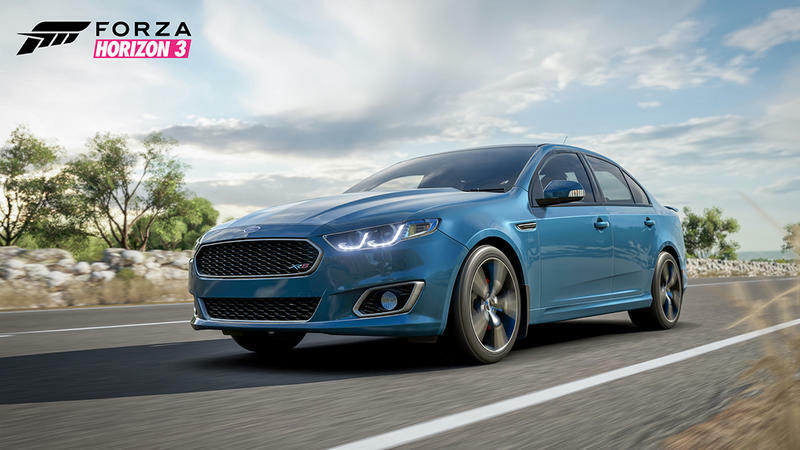 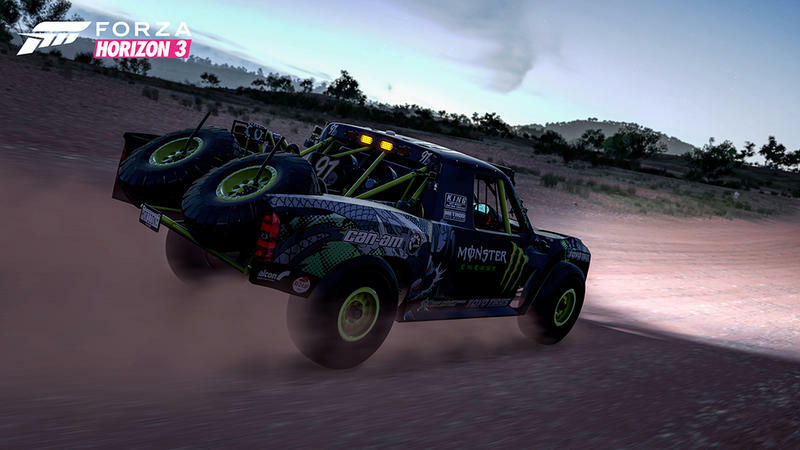 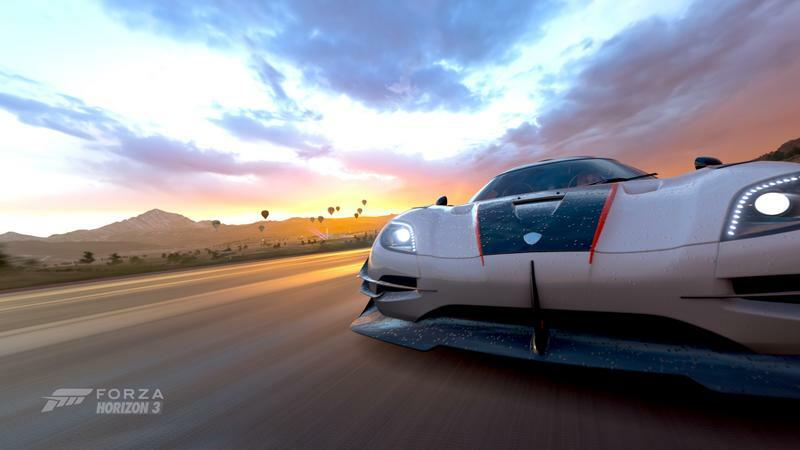 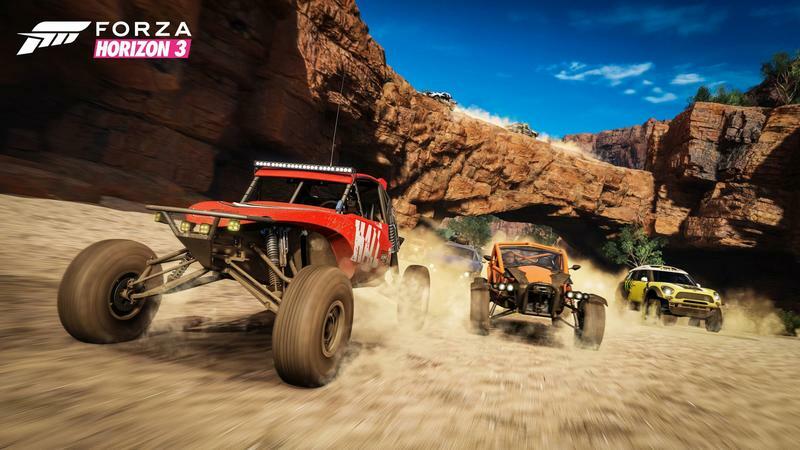 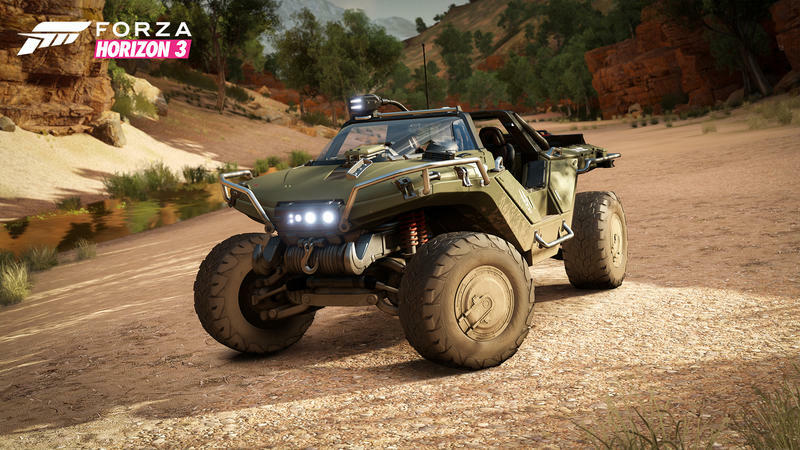 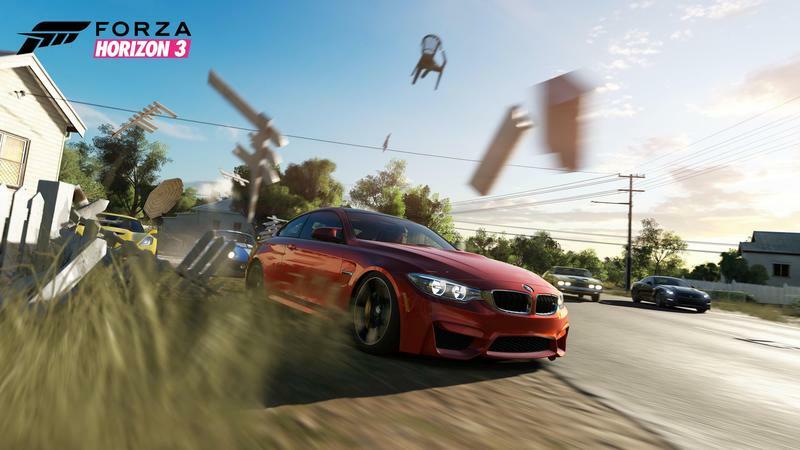 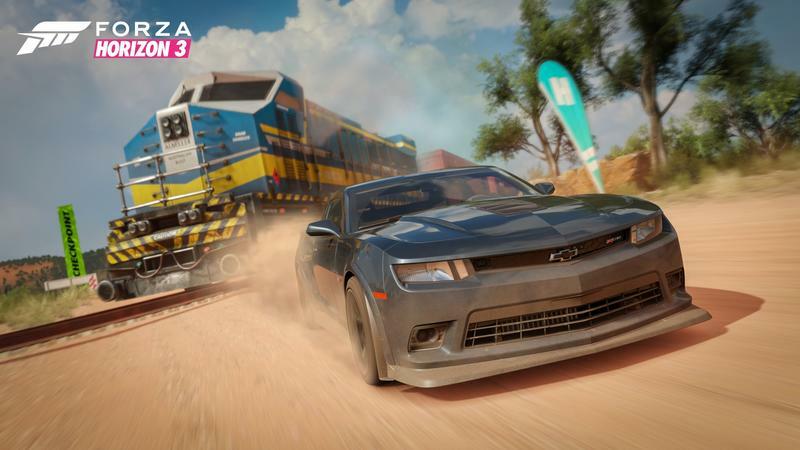 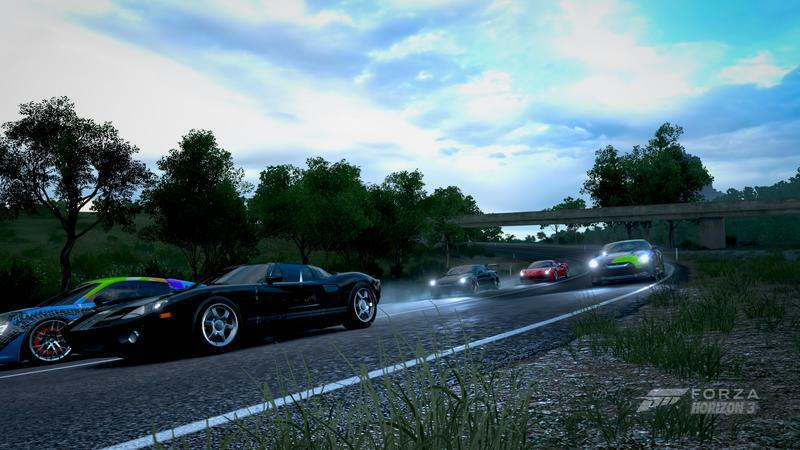 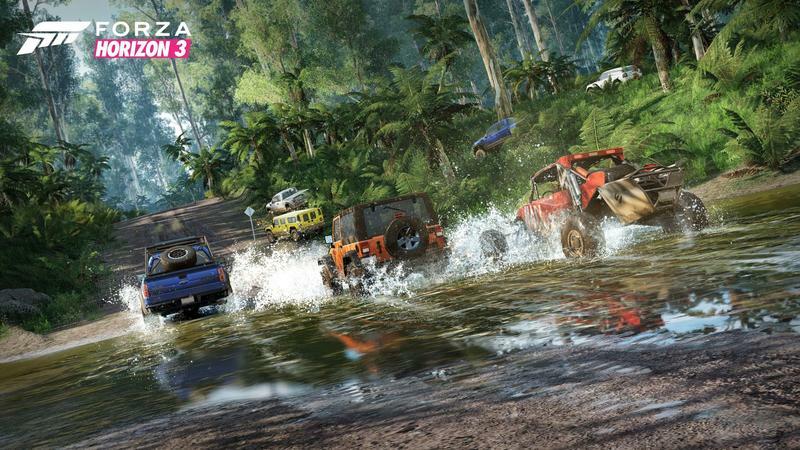 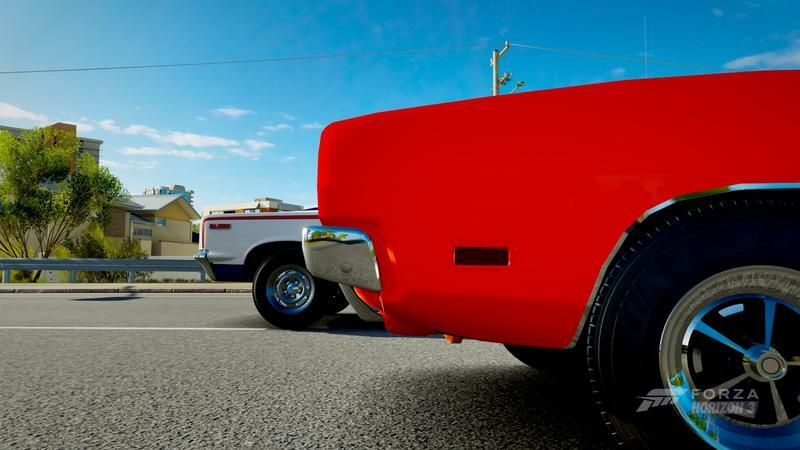 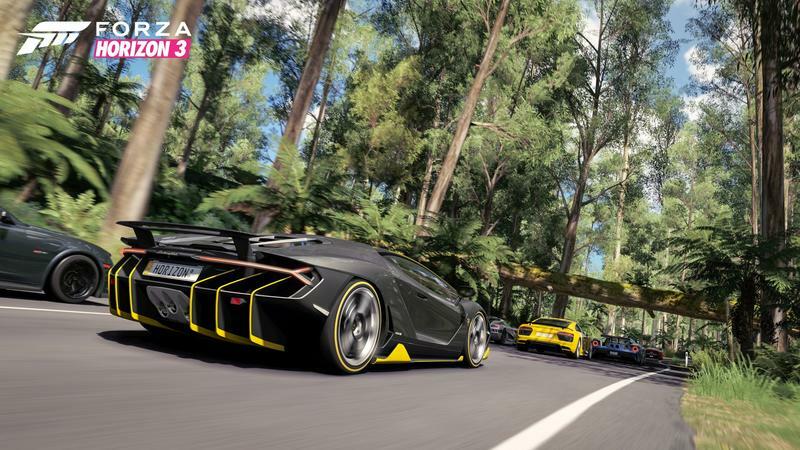 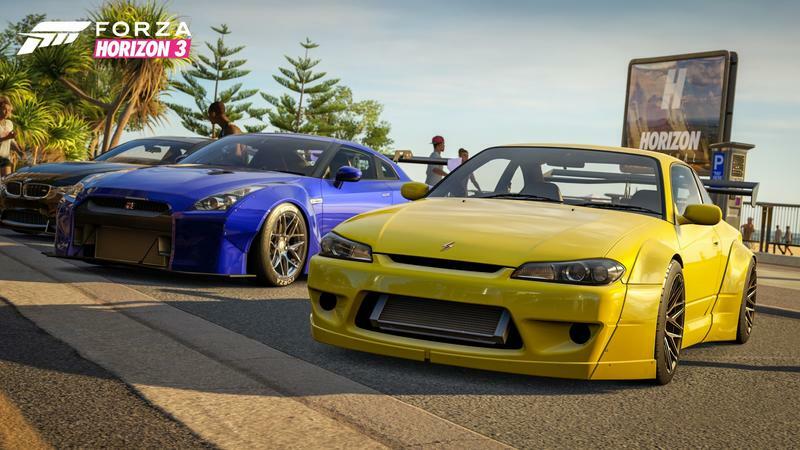 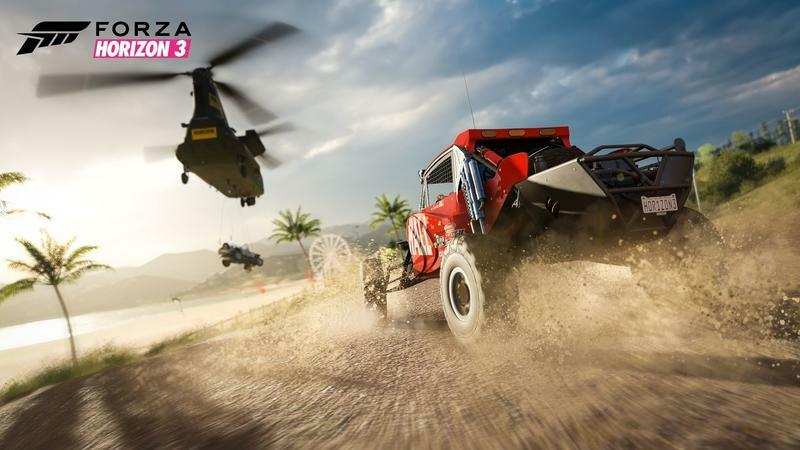 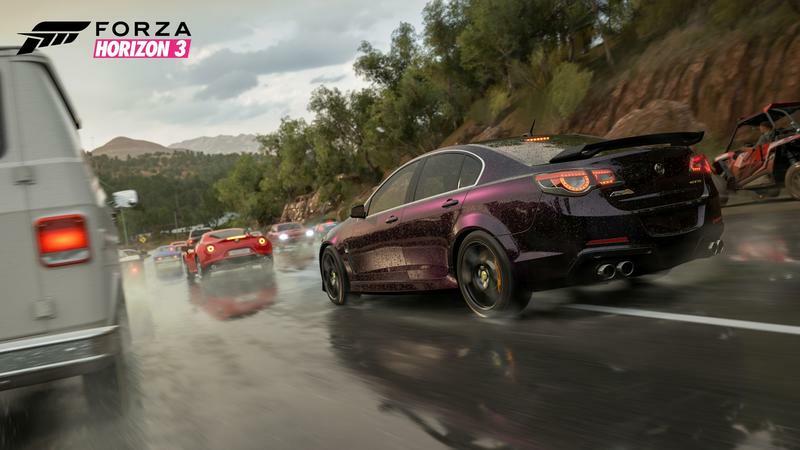 And despite a troubled launch on PC, Forza Horizon 3 is a solid early entry in Microsoft’s Xbox Play Anywhere program, bringing the series to the PC for the first time and allowing PC and Xbox players to play together. 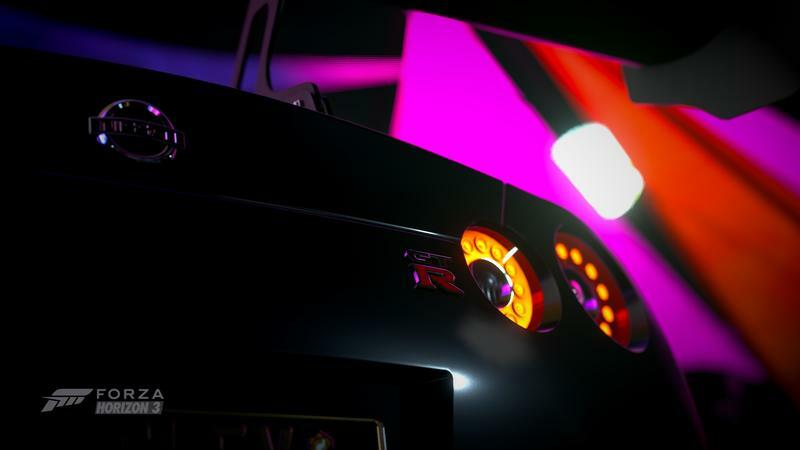 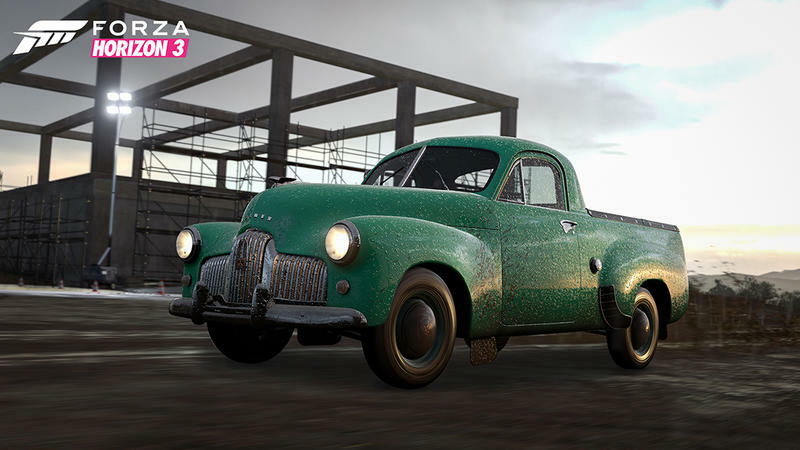 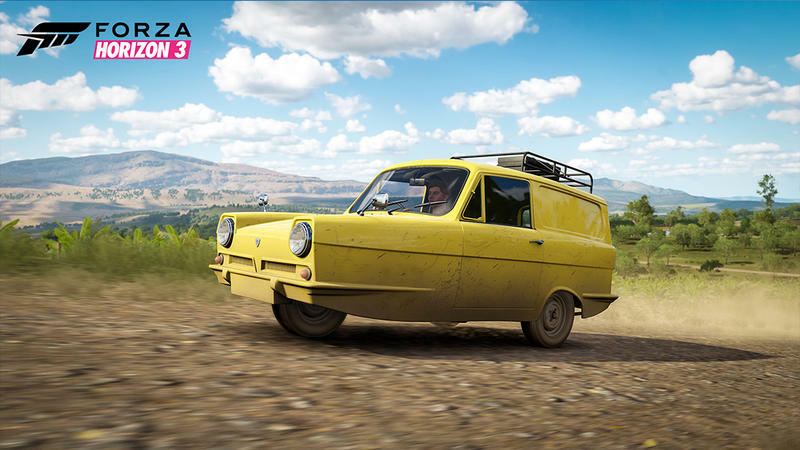 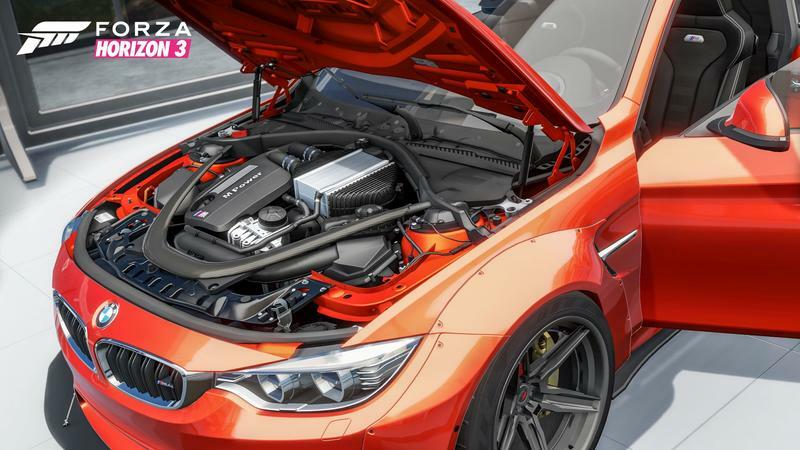 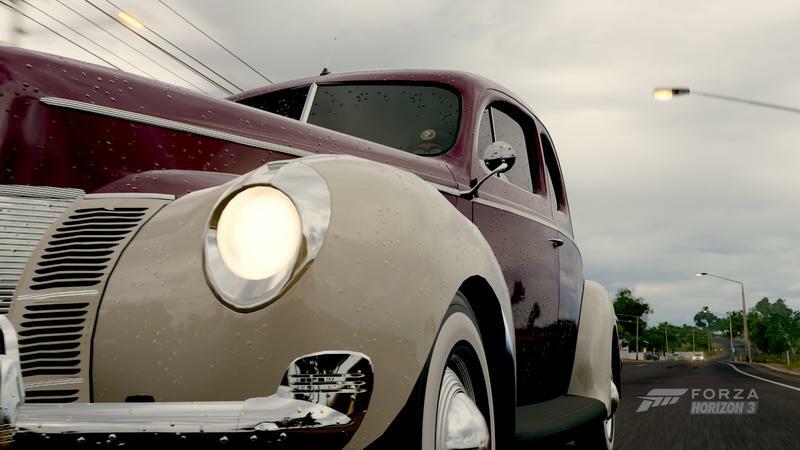 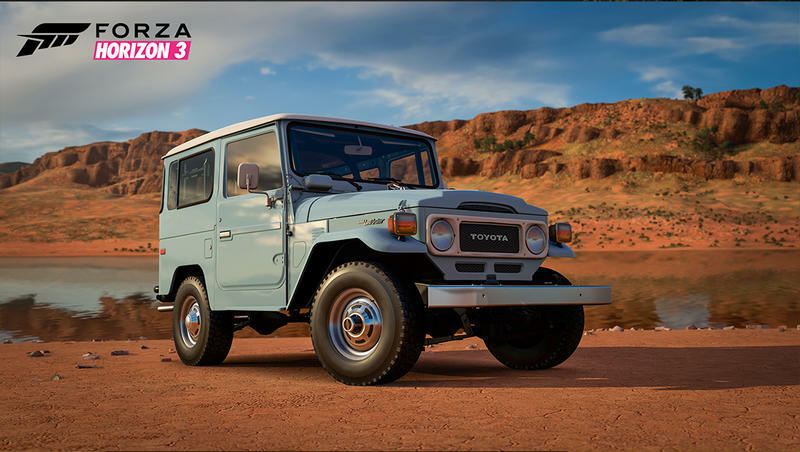 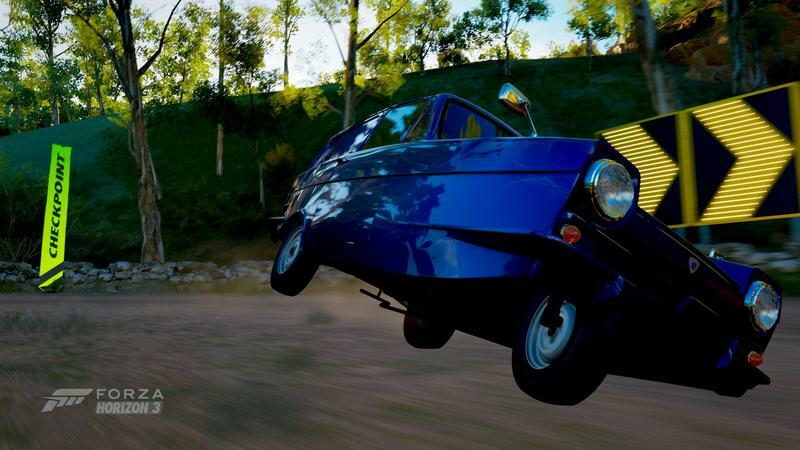 There’s till room for the team to improve in the inevitable Forza Horizon 4 – I’d like to see a more linear game that takes you through its more unique vehicles and offers up some kind of story alongside the increased freedom we’ve seen in the last couple games. 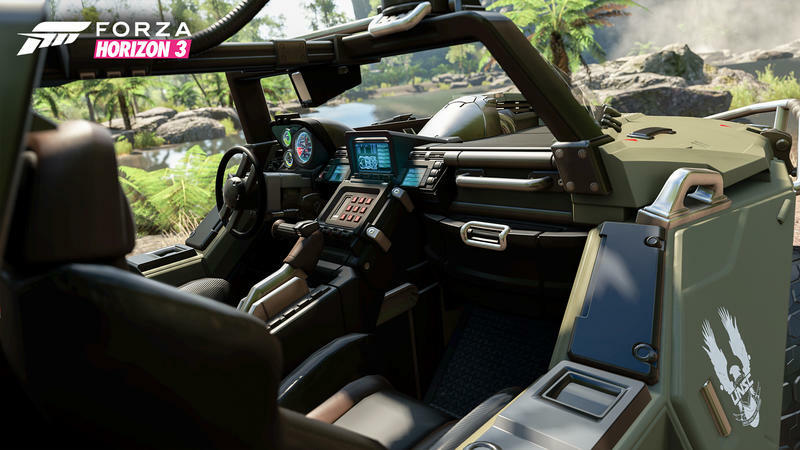 I’m looking forward to seeing snow – brought in via the Blizzard Mountain expansion pack a couple weeks back – make its way into the core game as well. 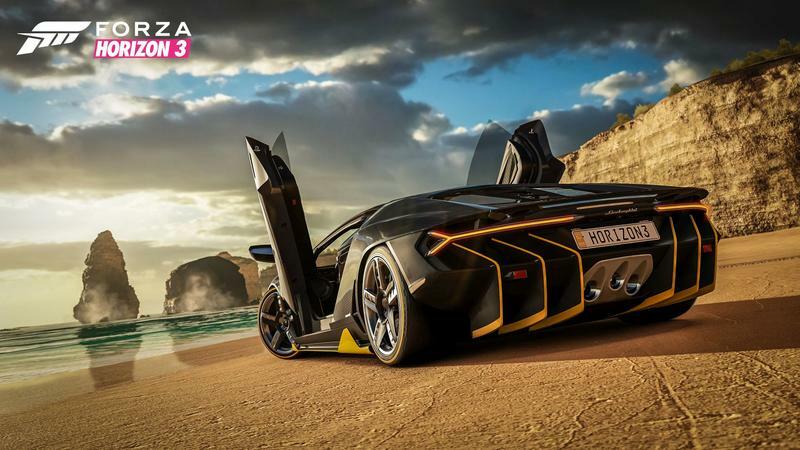 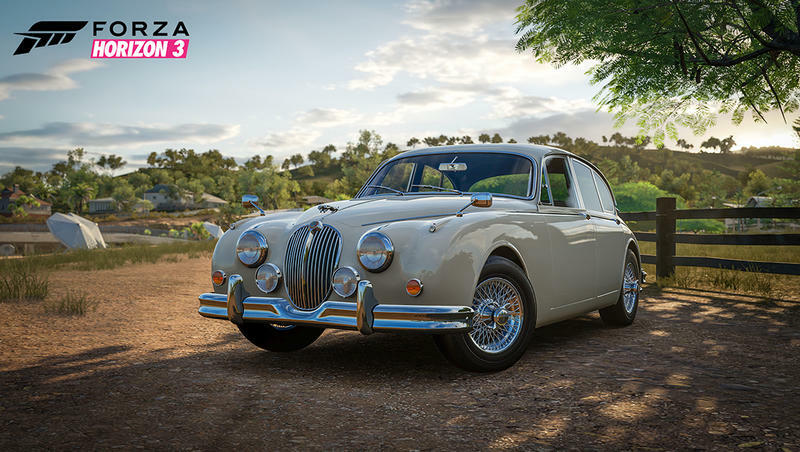 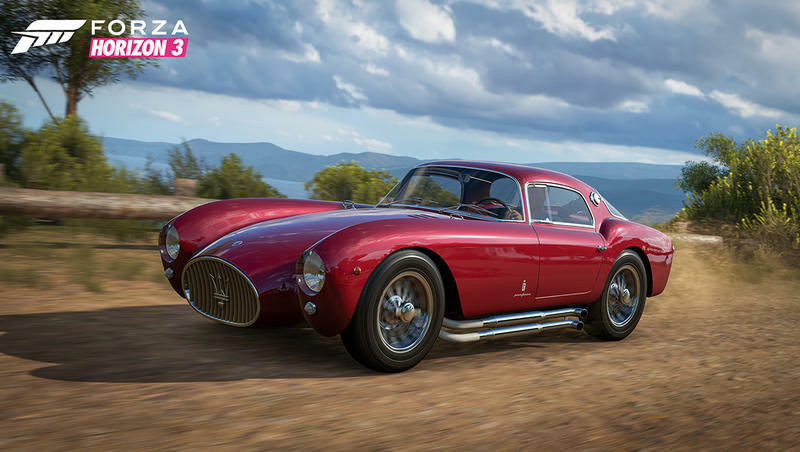 But, what we have in Forza Horizon 3 is the best entry in the series yet, and one of the most beautiful games of the year. 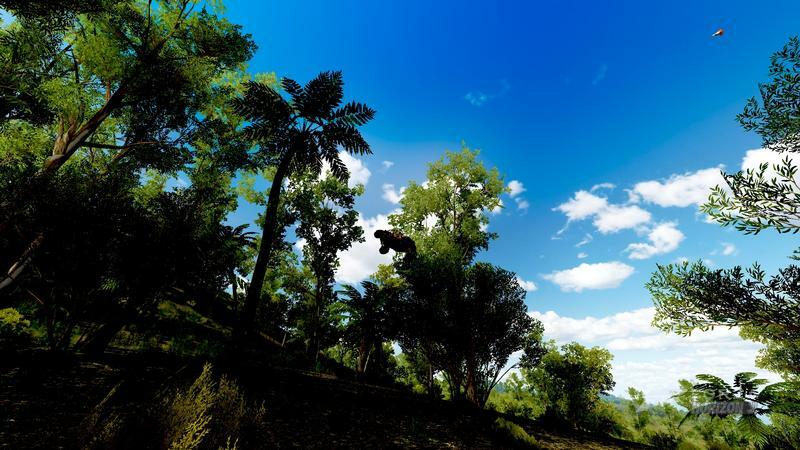 And now you can visit Australia without putting yourself on the same landmass as the gympie gympie tree.